We’re having a garden party! 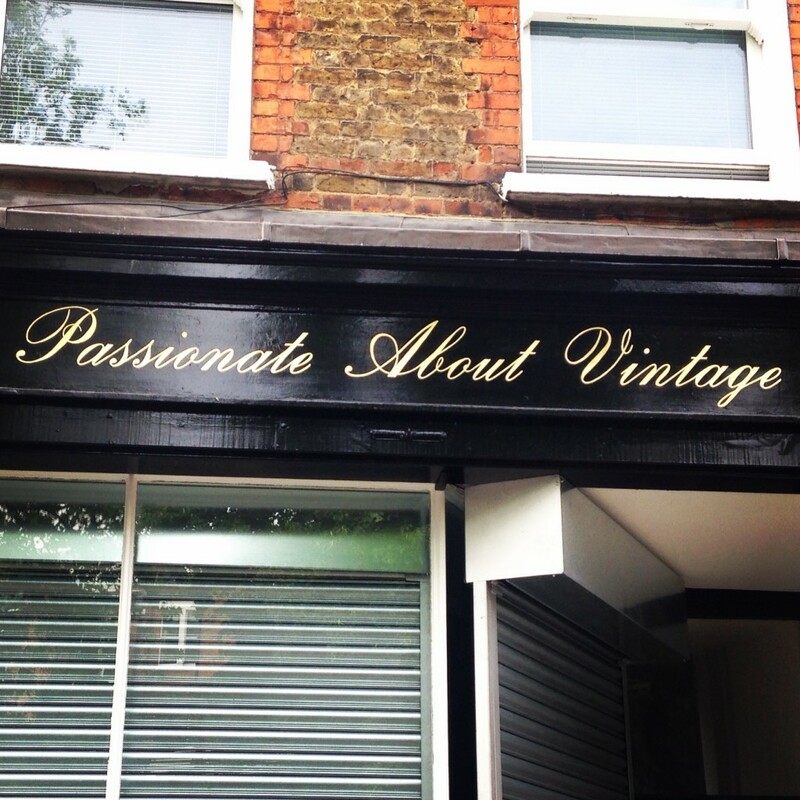 To celebrate the opening of our Passionate About Vintage London boutique we are having a Garden Party and you’re invited! 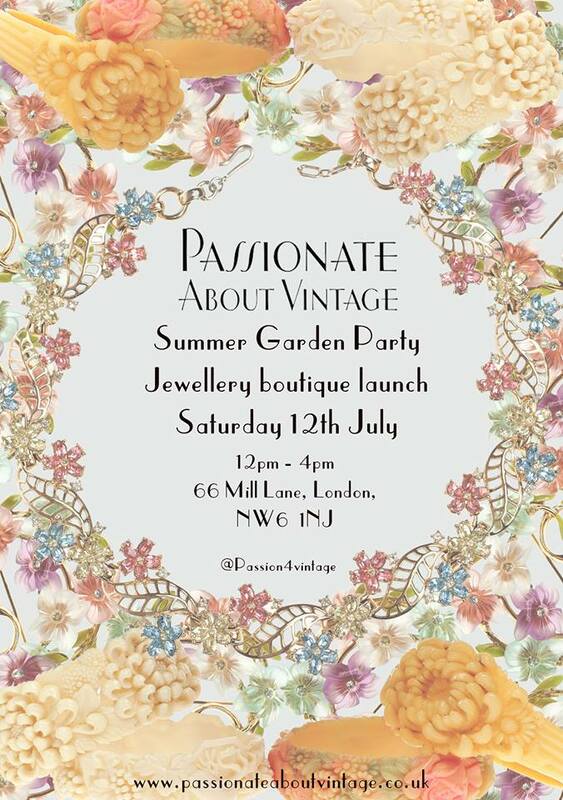 Come in your favourite floral prints and join us for a glass of elderflower Prosecco and some sweet treats, browse the array of treasures Passionate About Vintage has to offer. Don’t forget there will be prizes for the best floral outfit and runner up! To keep up to date with the latest party news join the Facebook event! Strictly Come Dancing star Kristina Rihanoff looks fantastic wearing Passionate About Vintage in the January issue of Prima magazine! Kristina wears a selection of Passionate About Vintage jewellery including original 1950′s rhinestone jewellery and our Count Alexander Red Carpet Necklace.